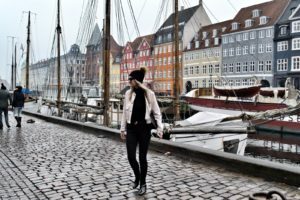 Fashion Boss is a lifestyle blog that focuses on fashion, travel and beauty. It was set up by myself (Lorna) in 2014. Since it’s creation, Fashion Boss has won a number awards such as ‘Best Fashion’ and ‘Best Innovation’. I cover everything from fashion week trends to reviewing new seasonal collections and beauty products. In terms of my career, I have worked at numerous fashion events over the years in Europe such as London Fashion Week, Milan Fashion Week and the Dublin Fashion Festival to name a few. To date, I specialise in the following areas: content creation, styling, presenting, digital marketing, fashion writing, fashion event management and social media marketing. 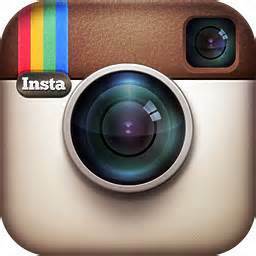 For a more in-depth view of what I do click here to view my LinkedIn profile. In 2014, I graduated with a first class Honours Degree in Marketing and Event Management in Dublin, Ireland. In 2016 I completed a MSc in Digital Marketing. 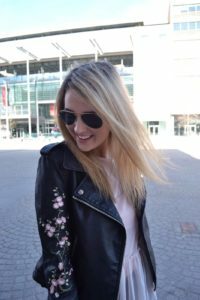 I have a huge passion for fashion and so I decided to start blogging in my spare time. 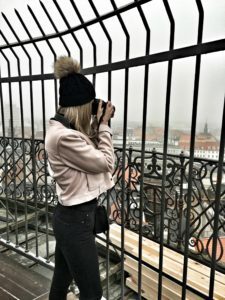 I have previously written blogs based on a variety of topics but I wanted something purely based on fashion, my experiences working in the fashion industry and, of course, lifestyle’. I wanted to create a space of my own that would allow me to express my thoughts and interests. 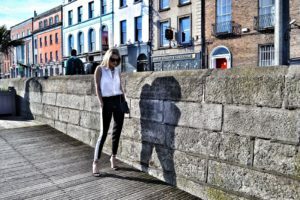 Best Fashion Bloggers from Ireland | CultureTrip.com | Click here for more. 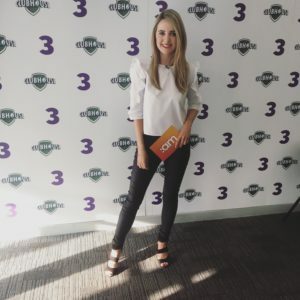 Fashion Boss Features on UTV Pulse at The 2016 Goss.ie Awards | Click here for more. Fashion Boss Talks AW Trends at Tassimo Breakfast Event | Independent.ie | Click here for more. 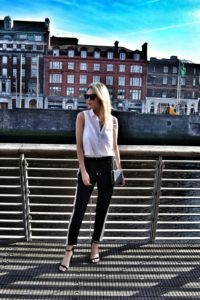 #IndustryInsights | Yellow Machine PR interviews Fashion Boss Lorna Duffy | Click here for more. 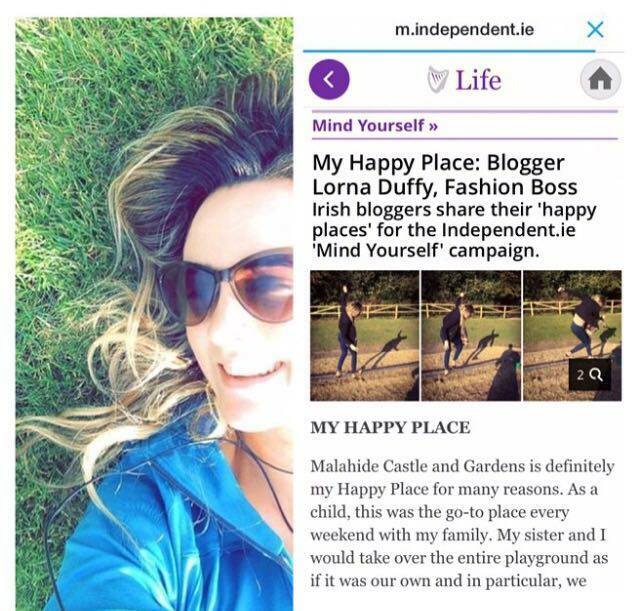 Fashion Boss Lorna Duffy featured on independant.ie ‘My Happy Place’ | Click here for more. Fashion Boss – Best Fashion Blog finals at the 2015 Blog Awards | Click here for more. Fashion Boss Takes on SHEmazing Debs Challenge | Click here for more. Lorna Duffy wins a trip to Milan Fashion Week 2015 at DFF | Click here for more. Lorna Duffy talks about the latest So…? Couture range | Click here for more. 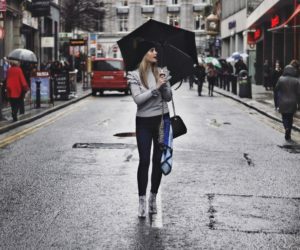 Lorna Duffy at the Kildare Village #SummerDayOut 2015 | Click here for more. 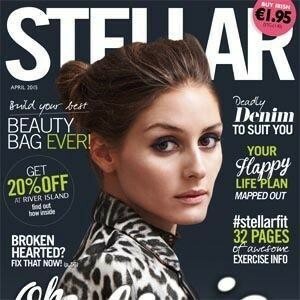 Lorna Duffy Hosts The Sheer Fashion Weekend In Galway | Click here for more. 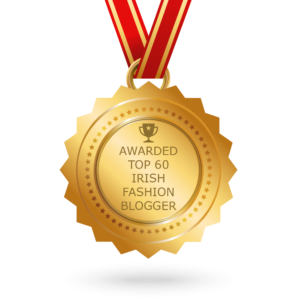 Nominated in the Blog Awards Ireland | Click here for more information. Featured in Stellar Magazine’s #MyBlogLife section | Click here for full interview. 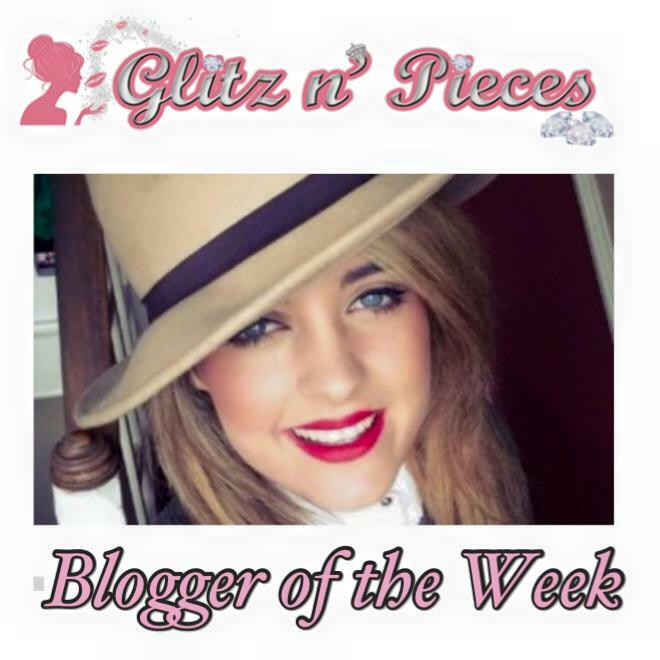 Shemazing Beauty Blogger of the Week 2015 | Click here for full interview. Lorna Jane Duffy | RSVP Magazine’s One to Watch 2015 | Click here for interview. Fashion Boss Takes Over Youtube | Click here for vlogs. 10TEN Magazine Fashion Columnist 2014/2015 | Click here for fashion articles. Glitz n ‘Pieces Blogger Of The Week | Click here for full interview.